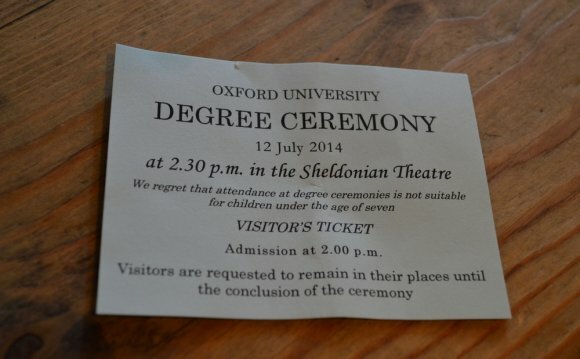 The system of academic degrees in the University of Oxford can be confusing to those not familiar with it. This is not merely because many degree titles date from the Middle Ages, but also because many changes have been haphazardly introduced in recent years. For example, the (medieval) BD, BM, BCL, etc., are postgraduate degrees, while the (modern) MPhys, MEng, etc., are undergraduate degrees. In postnominals, "University of Oxford" is normally abbreviated "Oxon. ", which is short for (Academia) Oxoniensis: e.g. MA (Oxon. ), although within the university itself the abbreviation "Oxf" can be used. The BTh is awarded primarily to students of the various theological colleges and halls enjoying some sort of associate status with the university, such as Wycliffe Hall, St Stephen's House, Ripon College Cuddesdon and the former Westminster College, Oxford. Usually, these students are candidates for the ordained ministry of one of the mainstream Christian denominations, but may be drawn from any faith background or none at the discretion of the College or Hall. It should not be confused with the degree of bachelor of divinity (BD), which is a postgraduate degree.